- High performance through imaging technology and ?Green Spot? Agressive reading and an extended depth-of-field, Reads Reduced Space Symbology (RSS), PDF417 and linearcodes for flexibility, Ergonomic "aim and shoot" design Reliable and durable providing long lasting performance. The Handheld Scanner That Is Setting The New Standard At Retail Checkout Around The World. The Falcon 4410 was designed to excel in warehouse and distribution center environments. 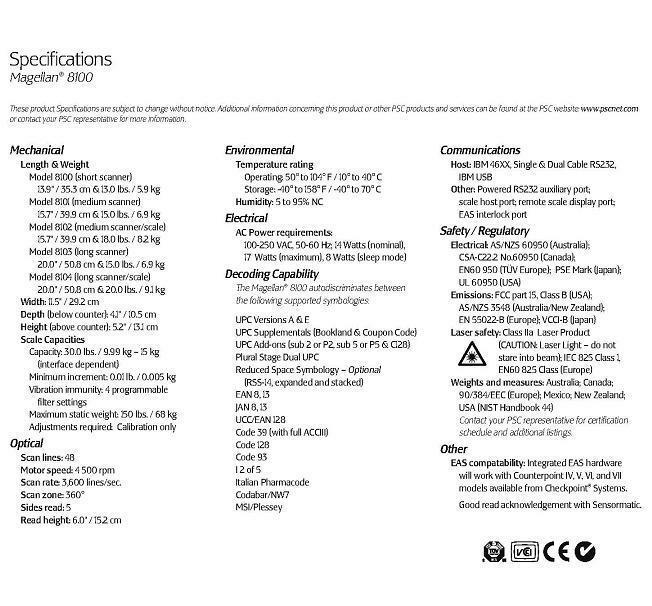 It has a wide range of scanning options (Standard, Long Range, and Advanced Long Range), low operating temperature spec, an 86dBA (at 24") / 100dBA (at 10 cm) speaker, and a large monochrome or bright color display, all of which help the Falcon 4410 meet the unique needs of industrial environments. The Falcon 4420 features the Intel XScale PXA255 400MHz processor and the Microsoft Windows CE .NET operating system, providing you with the power and flexibility to deploy sophisticated mobile applications in your enterprise. The Intel XScale processor provides you with the highest performing mobile processor available today along with advanced power management capabilities for extended battery life. Microsoft's Windows CE .NET operating system gives you the freedom to select the software solution that best meets your needs. GD4110 - GD4100 Series: GD4110, 1D Scanner. Designed for optimal reading performance the Gryphon has thorough feedback capabilities with an ergonomic design to provide for instinctive use and readability. The Gryphon Cordless has the same optimized performance as the Gryphon but with the freedom of a cordless connection. Scan with ease and accuracy from up to 100ft away!Designed for optimal reading performance. The Dragon series scanners offer high performance paired with rugged construction -When the job calls for a rugged, user friendly scanner, turn to the Dragon. 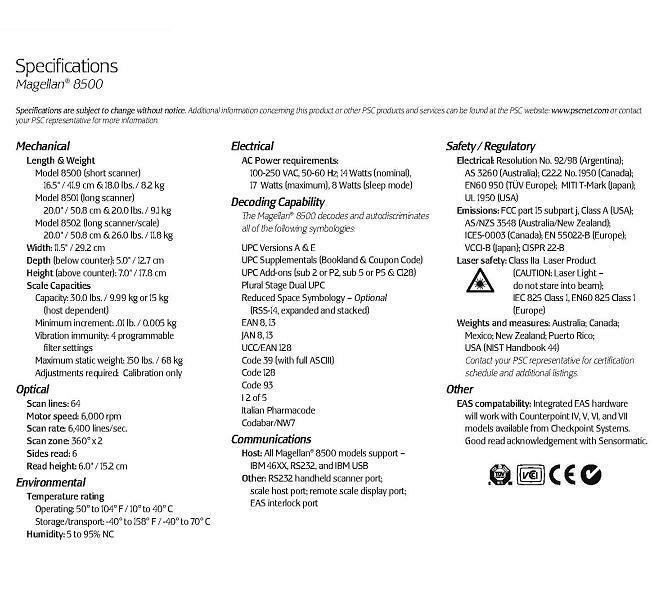 산업용 바코드 레이져 핸드스캐너, 2M 낙하테스트, Standard모델, LR(롱레인지), XLR(Extra 롱레인지):옵션, 안전성 및 경고성이 강함 (2M 낙하 충격테스트 통과), 초 장거리 최대 10M까지 스캔이 가능함, 로밍 시스템 지원, 1 대 1 통신 및 1의 안테나에 최대 32대의 스캐너 동시 통신가능, industrial laser barcode scanner. The Datalogic FireScan is an ideal solution for retail, office and light industrial use. 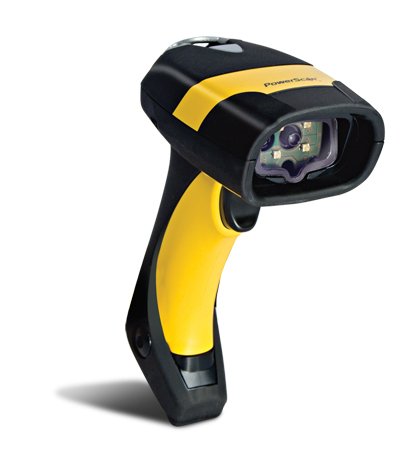 The FireScan's high reading distance (up to 40 cm) combined with its bright scanline allow users to quickly and accurately enter a variety of linear barcodes. The FireScan can also interpret poorly printed, damaged or smudged codes, making scans in high-traffic areas fast and easy. The FireScan can also read RSS codes which can be printed on smaller labels. 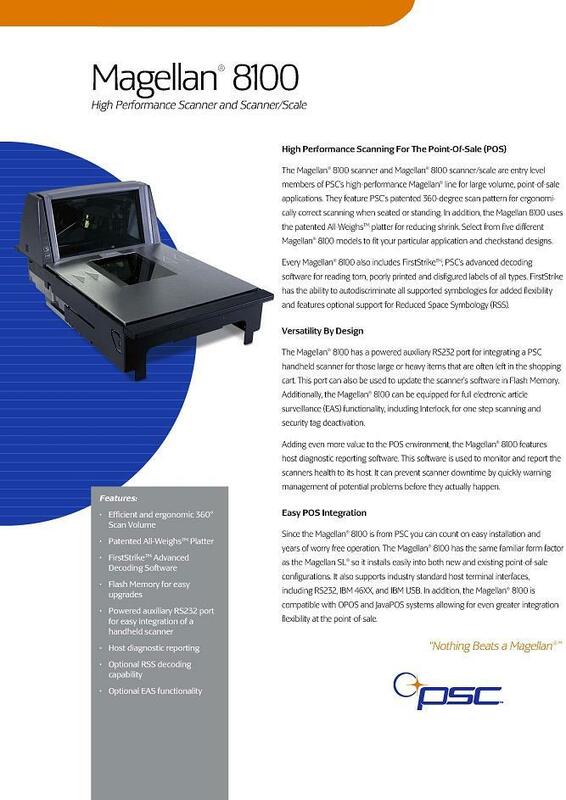 Datalogic Gryphon D200 Scanner for retail, office, manufacturing, and warehouse applications. 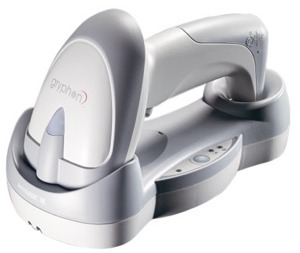 Datalogic Gryphon Barcode Scanner - The Gryphon D200 features enhanced multi-interface architecture which allows the scanner to be easily connected to the system. Simply plug the cable into the scanner or the cradle and scan the selected interface configuration code. No other settings are required..
Datalogic Gryphon M200 Cordless / Wireless Barcode Scanner that supports up to 16 scanners simultaneously. 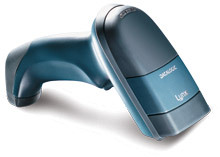 Datalogic Gryphon Cordless / wireless Barcode Scanner is available in 433 MHz or 910 MHz Radio Systems. The Gryphon M200 scanners go where the data needs to be managed - up to 100 ft/30m from the host. Supports multiple scanners - up to 16 scanners simultaneously.. The Datalogic Lynx is the latest addition to the Datalogic 2D scanning family. The Lynx is available in both standard and high-resolution modes, allowing perfect scans of linear barcodes as well as image capture for signatures and OCR needs. 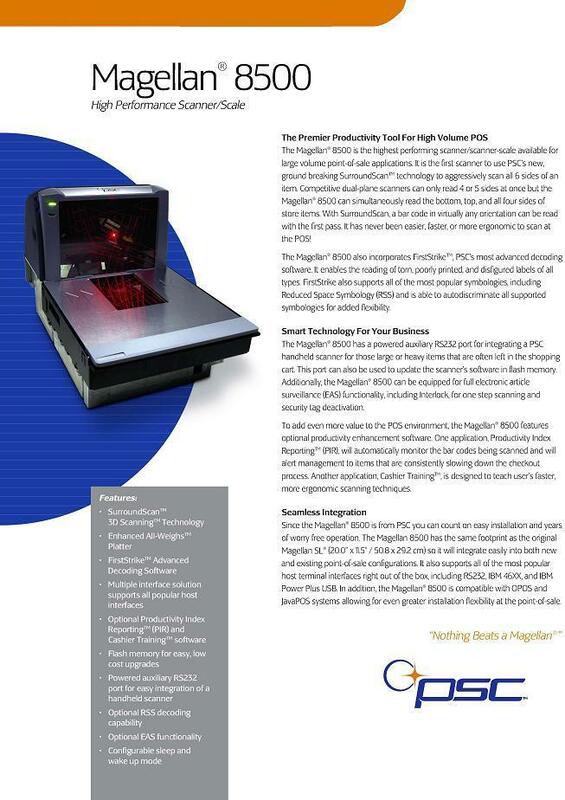 Datalogic now provides 2D reading with its top Hand-Held reader, the Gryphon™. The Gryphon D432 performs “omnidirectional” reading on a wide range of symbologies from the most common 1D and 2D codes to stacked and postal codes, improving productivity and efficiency in a wide range of applications.